I love the idea of being able to set up an entire meal with personalized dishes and matching accessories. Which is what these chevron patterned monogram gifts are for! From the placemat and coasters for your breakfast at home to the lunchbox and water bottle for your lunch at the office, these are a great way to start any meal. They’re great for kids, too! 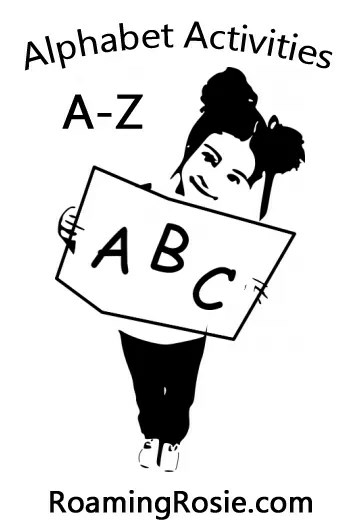 I mean, sure, you might first think of yourself, or even your teenage daughter/granddaughter when you first look at them, but young kids also love to see their names on things – even when they’re just starting to learn their letters. 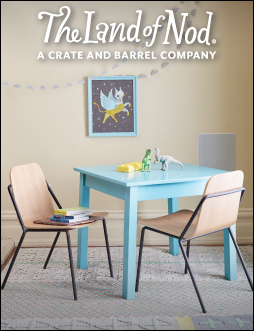 And not all of us want to have blinding primary colors or gigantic faces of Elmo plastered all over our kitchens. We have to look at this stuff every day, too, amiright? Anyway, aside from the easy personalization, the other thing I love about this line of monogrammed gifts is that they come in different colors. Below you’ll find the links for the blue, green, and pink versions! Please share with me which are your favorites! And don’t forget to also share them on Facebook and Pinterest! 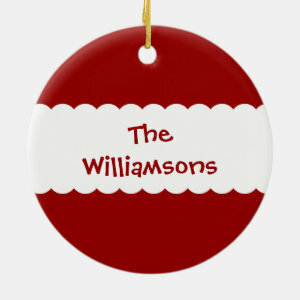 This Santa-inspired personalized Christmas photo ornament has long been one of my favorites. 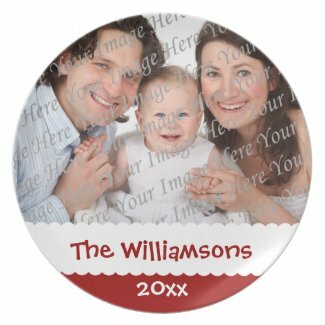 I created a couple of different ones for my Zazzle stores (like this and this), but this one pictured here is the most popular. The reason I’m posting about it today is because I’m excited that people have been saying such great things about it! So, either way, I’m pretty excited about this design. If you like it, too, please leave me a comment to let me know! I’ve always loved this ornament. I created it from a photo I took a couple of years ago of a heart I drew in the sand of the shore of one of my favorite beaches. And I just love the way it looks when it’s customized. This is something I’ve given to family members as gifts, and it’s just so beautiful in person! But the best part? It’s fully customizable. 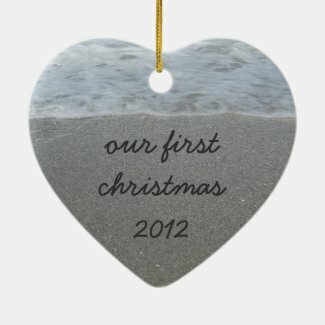 So it doesn’t have to read “Our First Christmas.” It could say “Our Second Christmas,” “50th wedding anniversary,” or anything else that makes you smile. It doesn’t even have to be about couples. You could make one for your kid instead, with their name in the heart and “My First Christmas” on the back. The possibilities are endless. 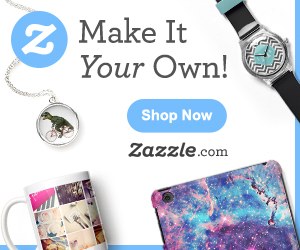 Plus, Zazzle has their awesome 100% satisfaction guarantee, so it’s a great place to personalize things. Interested? 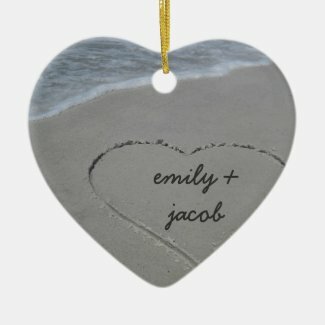 Click on the photos above to see the heart ornament, or check out Zazzle’s latest coupons!